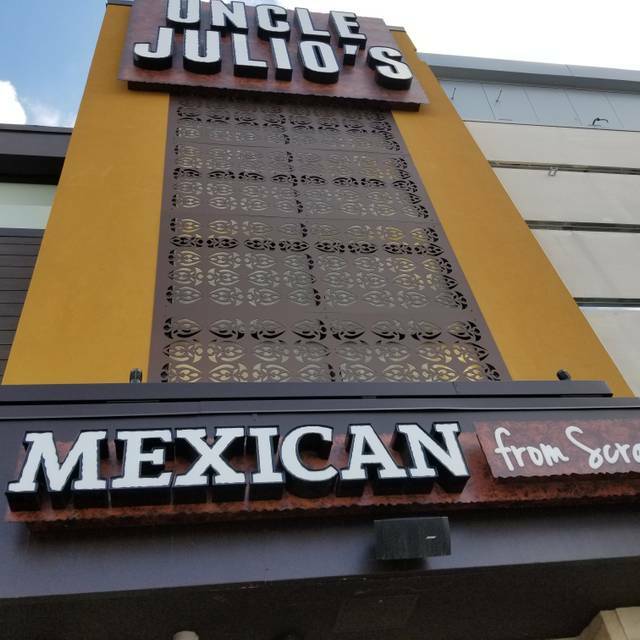 You must make reservations at least 5 minutes in advance of the time at Uncle Julio's - Schaumburg. Frozen Margarita y Frozen Sangria. The original frozen collision of Spain and Mexico; legendary since 1987. Ask for it by name! Pick a tequila, add Grand Marnier, Cointreau or Patrón Citrónge and we'll shake it for you! Love this place. Large and roomy, great atmosphere. Easy to converse with companions as noise level is low to moderate. 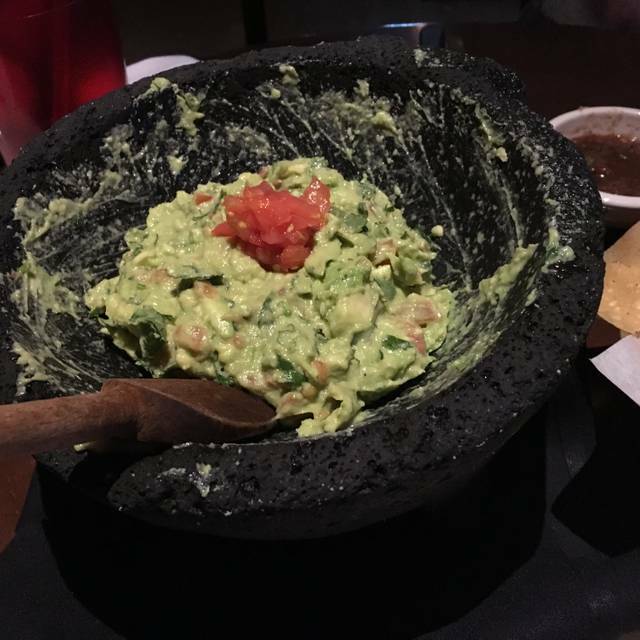 Tableside guacamole is excellent - best guacamole ever! Any entree I have had is a little on the spice side but I like that. Service was excellent; waitress introduced herself, was not pushy about taking our order - let us have time; periodically checked with us and was just a very pleasant person. I booked a table for my son's birthday the morning of 4/23/2019. "We can't do anything about that unfortunately , we have a table only. " When I looked at the booth they gave away there was 3 adults and a baby sitting in this large space in the back that I had originally requested by call after I reserved my table on line early that day. 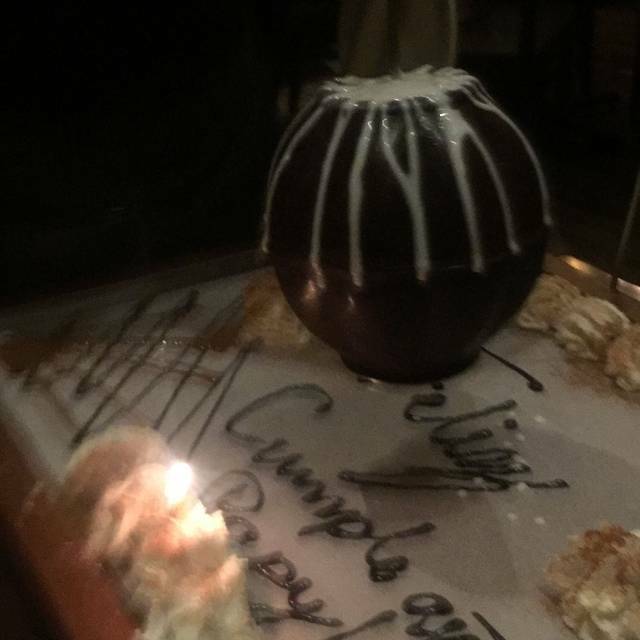 I also requested once I arrived to I asked the host to mention and add a note as a surprise to our server to sing happy birthday to my son when we ordered the chocolate pinata. - None of this happened. Not only did we have to sit in a table when I requested specifically a booth - that was given away- no song for my son. Huge disappointment and a very generic experience for what I paid to eat there . I also have a members card too . Sat outside on a beautiful warm day. Drinks were generous pours, food was great and they have the best tortilla chips I’ve ever had. 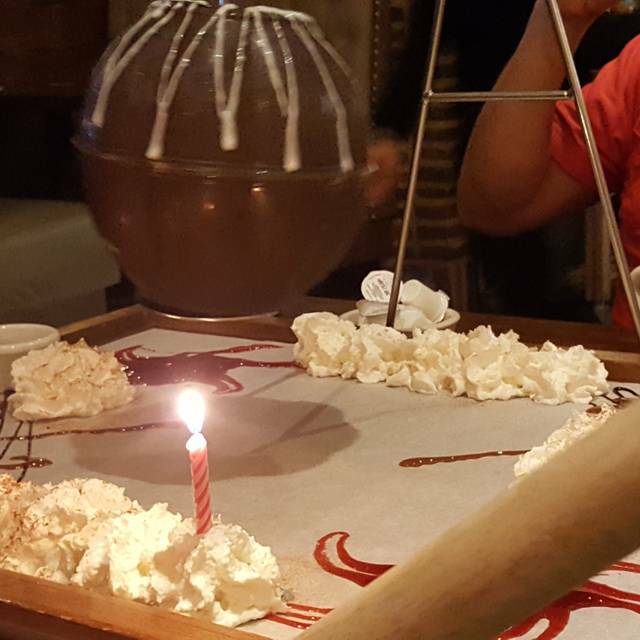 Would like to go back with people that eat chocolate as they have a chocolate piñata for dessert. Server took order brought food out but never saw her again . Empty water glasses and steak was not as ordered . Couldn’t even let her know cause we never saw her till we were ready to leave. Manager took the cheapest thing we ordered off the bill instead of the entré that was made wrong. I wasn’t happy with the unexpected charges on the bill. If charging for refills of flavored tea, let people know ahead of time. Ordered chicken tacos and charged and extra $3 for the chicken ? When the price didn’t say that. The chocolate piñata was wonderful. The food was just okay, I believe overpriced. We had a reservation & yet still had to wait 20minutes for our table, then it just got worse from there. Our waiter Michael, mentioned that he'd be right with us shortly. I guess restaurant didn't have enough staff on 4-20-19. Service in general took way longer! So, waiter returned to take our drink order, he came with drinks he forgot what drink I ordered. We waited for my drink another 5-10 minutes. We didn't receive chips & salsa appetizer literally until a couple minutes before our food came. Another waiter delivered our food. That was fine, but he should have noticed what food he was delivering to us, to ask if we needed tortillas/ or say sorry, I forgot them & I'll return with a dish of them, sadly that wasn't the case at all Waited a a few minutes for our waiter to return to ask for tortillas, Waiting... waiting for tortillas.. to which husbands dinner is getting cold, Husband said for the rest of us to eat our food while ours was still warm. Finally, got the tortillas 10minutes later. We couldn't wait to east fast & get the heck out of there! We have never had a problem with Uncle Julio's in Lombard, always been a pleasure eating at that location. The one in Schaumburg, we will never return again, it was one of the worst dining experiences we have ever had. Cold chips (twice). 45 minutes to receive our meals. We had a VIP coupon that they sent us, but they couldn’t figure out how to apply it. They apologized for the chaos and gave us a free dessert, but 1/2 of it was burnt. Waitress overheard (in front of our table) saying to the manager that she just wants this shift over. (At least she was getting paid to be there). The table behind us was receiving a free appetizer because they had to wait so long. 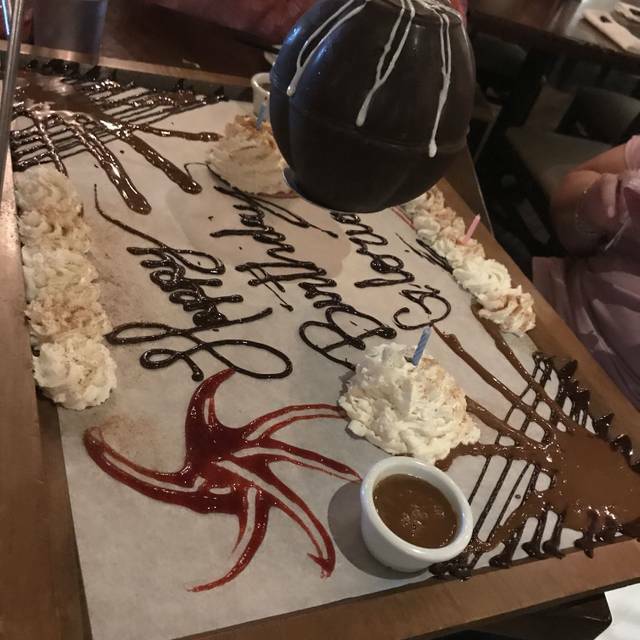 And little kids were running around screaming and crying (probably because there table was also having to wait so long). What an all around mess! Need to improve food quality. Pork tacos were cold, meat over cooked. Our Server I think his name was Jake was awesome! He had only been working there for 2 weeks. Super friendly and helpful! WE will be back and ask for Jake! Amazing food, great atmosphere, friendly staff! This has replaced my previous favorite fresh Mexican restaurant in the area. Pretty great and I had a $25 credit from the manager just because. 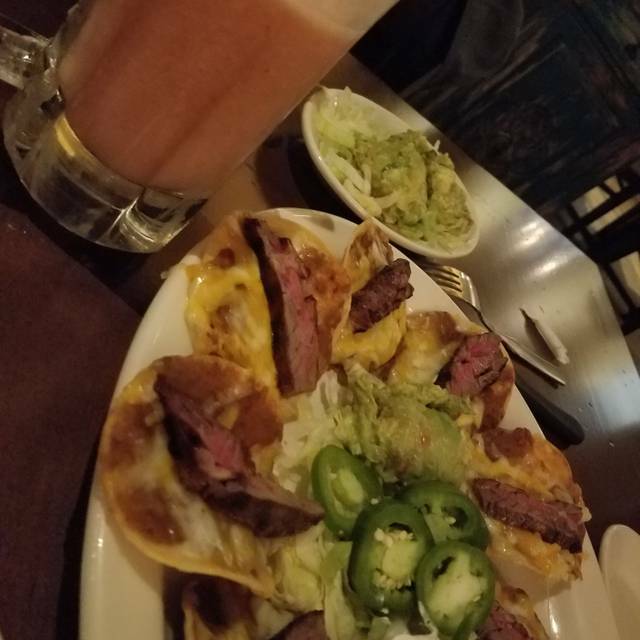 Steak was super tender, a tad too much bean on the nachos for me. I love that they give fresh jalapenos on side. This was our first time visiting the chain and the food, service and experience far exceeded my expectations. We were seated in a booth near the bar, and the bartender replaced my raspberry frozen margarita when he noticed that it was already melting. The service for food was good but the hostess are terrible. It seems like they are doing you a favor when you provide your reservation time. I had a reservation at 6:15pm for a special occasion for a friend and given a buzzer to wait for a spot. I thought the whole point of reservations was to get a seat at the time I reserved. We were not seated until 25 minutes later. Tasty food and good service. Table side guacamole is expensive, but SOOOO good. Front desk could be friendlier. A smile to welcome all the guests equally would be appreciated. Food was delicious. Would love to go back just for the food. Great food and margaritas also great service. This is a great place for any occasion, and one I hit every time I'm in Schaumburg. The piñata is the ONLY thing worth going here for. Very tasty, fresh, made from scratch food. My family and I liked everything we ordered; chicken fajitas, veggie fajitas, queso, fried donuts for desert. Found the table side guacamole disappointing. I am not a person who likes heavy jalapeños. Have had this many places... Seems as though they are counting on jalapeños for any kind of flavor. Hopefully just an off night. The food was very good. Unfortunately, the noise level was a little much, but that was complicated by having a waiter who would not speak up. My whole party struggled to hear him. One additional thing was that the floor was ridiculously slippery, to the point of being dangerous. When I mentioned it to the hostess that was seating us, I was told, "Yeah, it gets that way" ?? Overall, we enjoyed the visit and would probably return and hope for a slightly better experience. We had a great time celebrating a birthday. Our server Jose was very attentive and friendly. Had an reservation. still waited 30 minutes after the time. Extremely loud (not in a good way) I couldn't even hear my girlfriend talking. The food was terrible, the salsas were disgusting. I will never come here ever again. And whatever that stuff is you call "nachos" needs to get off the menu, worst food I have ever had. We normally love Uncle Julio’s...I swear. It pains me to give this poor of a review to a restraint we like but we haven’t had good luck at this location both times we’ve gone there. From start to finish this was bad, had to wait even after being early for our reservation. 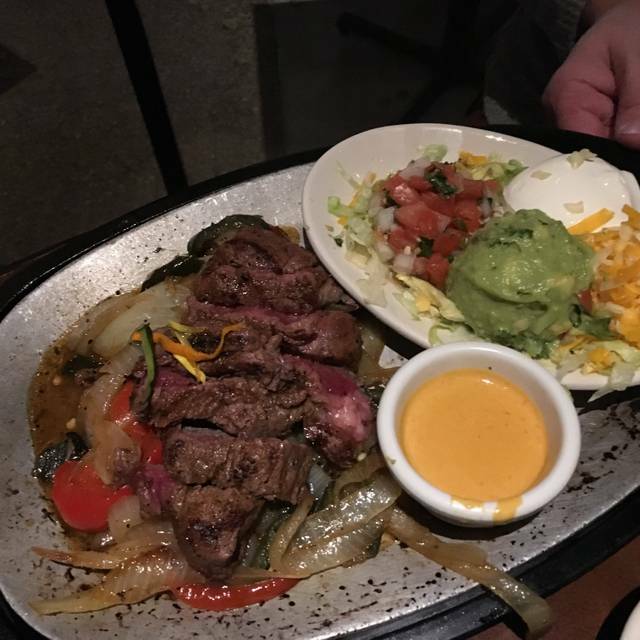 Food was undercooked, staff not very knowledgeable and the margaritas were lacking. Uncle Julio’s in Lombard/oak brook is on point every time. Uncle Julio’s in Woodfield is no bueno, won’t go back. Food is unique and great combo of flavors. Juanita’s combo platter is my favorite as well as fajita combo. Freshly made Guacamole is incredible and piñata dessert amazing. Service is always tops. Service was horrible. Waiter forgot our drinks, waited 45 mins for our drinks. Gave us attitude when one of the drinks was returned. Some of our food items had ingredients missing. Food was mediocre. Guac was really good though. We normally enjoy the food and visit the Vernon shills restaurant location. 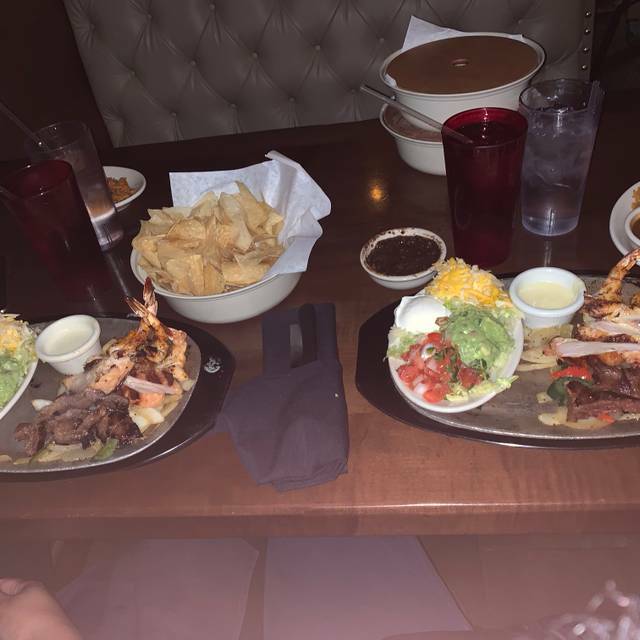 This particular visit at Schaumburg - all or our food other than our guacamole was extremely spicy. 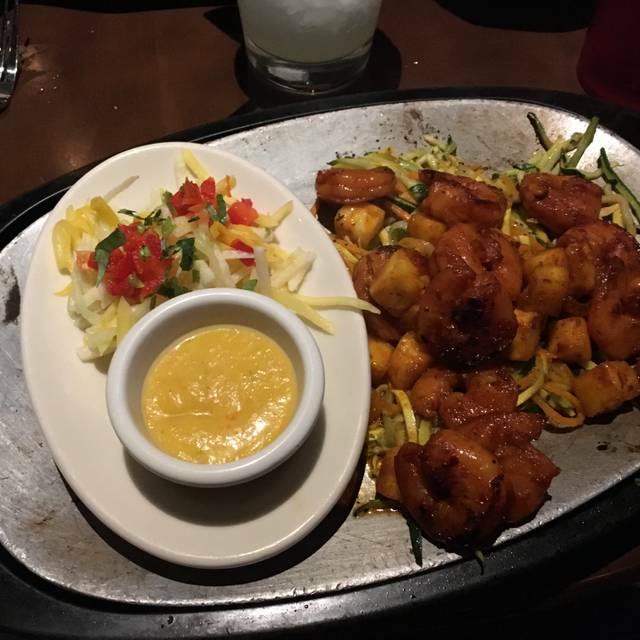 So much so that we had to return the soup and both my husband and I ate the shrimp tacos but could not taste anything other than the heat of the spices and I usually really love the taste of that dish. Not a great dining experience the hostess, Gabi though was very gracious and welcoming - very nice 😊. Server was great. We were there for a birthday and he accommodated us very well and even personalized the piñata we ordered for her. We had my 2 year old there too and the server was very patient and accommodating to him too. Denise, thank you for spending your families special occasion with us. We are so glad you had a great time from start to finish! Food was excellent! Service could have been better. Waiter was great! The hostesses were not friendly and rude when we were seated. They were too busy chatting and carrying on to even acknowledge I was standing there. Overall everything else was great! We loved our experience, I had been there before and I brought three newbies. They absolutely loved it and will definitely visit again.